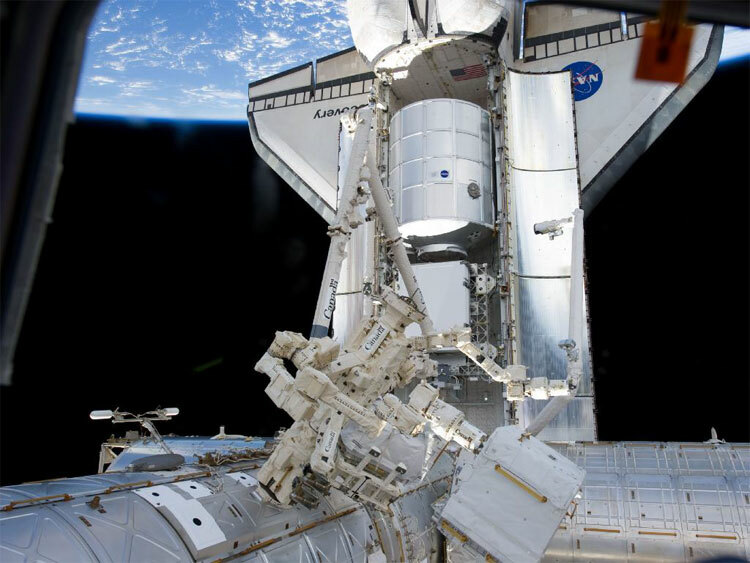 CAPE CANAVERAL, Fla. -- Events and operating hours for the Press Site at NASA's Kennedy Space Center, Fla., are set for space shuttle Discovery's departure. 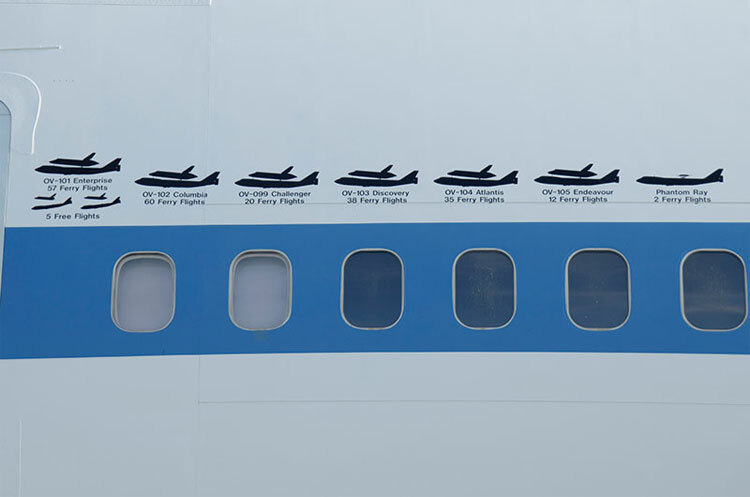 A NASA Shuttle Carrier Aircraft (SCA), a modified 747 jet, will transport Discovery to Washington Dulles International Airport in Sterling, Va., on Tuesday, April 17. 5 a.m.-6 p.m. Discovery roll out from Vehicle Assembly Building's high bay 4 to Shuttle Landing Facility Mate/Demate Device. Any updates on departure media activities will be available at 321-867-2525. 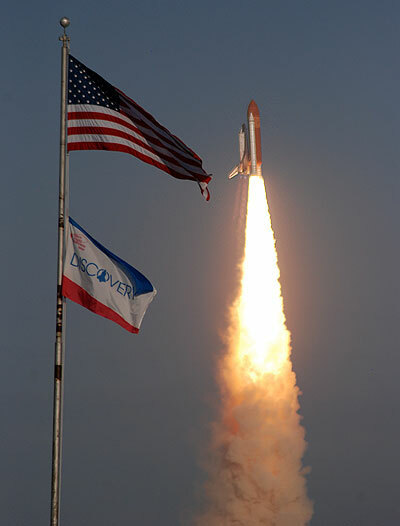 U.S. journalists wanting to cover the arrival of the SCA must apply for credentials by Friday, April 6. Accreditation for international news media for the arrival is closed. To cover Discovery's departure on Tuesday, April 17, the deadline for international journalists is Monday, April 9. For U.S. journalists, the deadline is Monday, April 16. 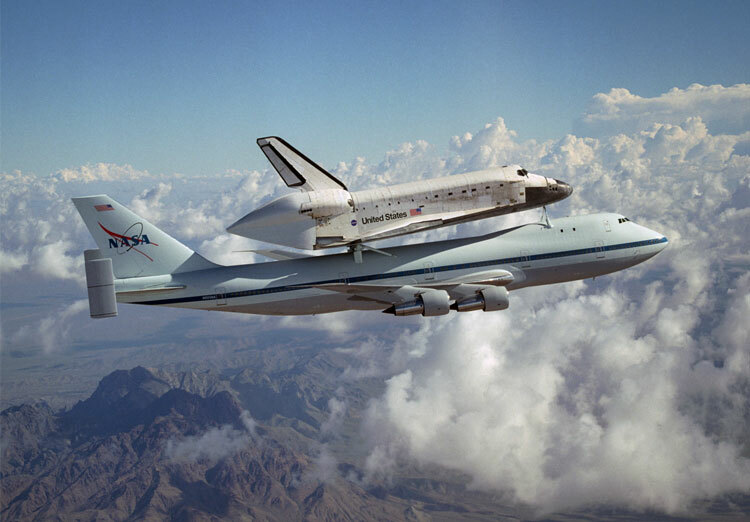 After arriving at Washington Dulles, Discovery will be removed from the SCA and moved to the Smithsonian's National Air and Space Museum Steven F. Udvar-Hazy Center in Chantilly, Va. for permanent public display on Thursday, April 19.